As an internet marketing company, we understand many people are skeptical about SEO services, especially after being mislead and deceived by some industry “experts”. It’s natural for people to loose trust in the real thing, especially after they’ve invested time and money on a company that got them no results. Unfortunately, it is something all SEO companies face, and it’s up to us good companies to clean up the SEO name. But what about SEO companies having to trust potential clients? This is the story about a potential “client” that came to us for SEO help. Little did we know this “client” was a competitor that lied, cheated, stole our knowledge, and used black hat methods to gain positioning in the SERP. Everything in this article is documented, and shared with the public to create awareness within the community. They were seeking exposure and to be seen, well they got our attention! One day while sitting at my desk, when we received a phone call from someone who was interested in SEO. 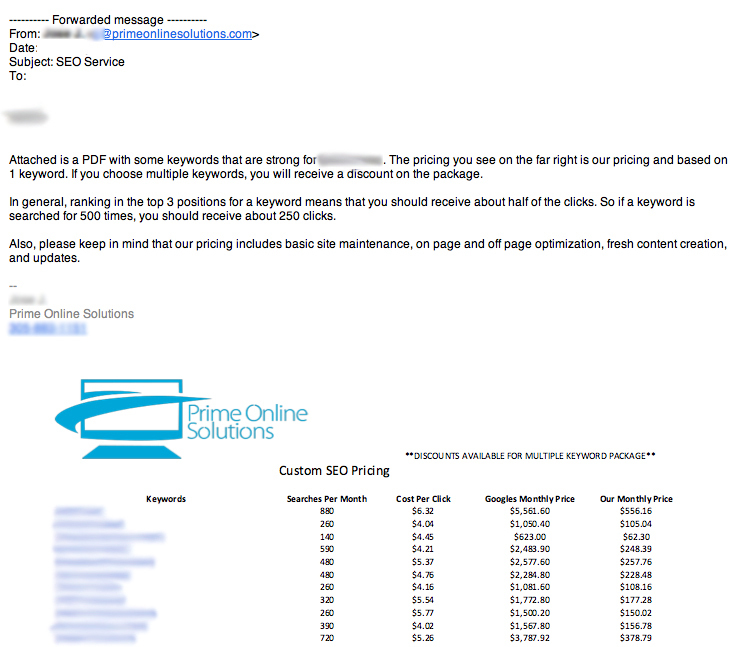 The client, who we will call Prospect A, contacted Boasting BiZ for SEO help for his business & website. In my conversation with Prospect A I asked him about his business and where he wanted it to be. I was convinced he was a business owner truly looking to invest in his company and get to the top. I began telling him what we do and how we do it. I explained our process from: keyword research, what our SEO Audits show, why competitors are ahead of him; basically he picked my brain for information. After a lengthy phone conversation he said he would like a proposal, which I proceeded to create; little did I know I was wasting many hours of my time doing research. After sending him the proposal he kept my hopes up. As a standard practice in our office we follow up to see if our prospects have any questions, or if they have made up their minds. He told me he still wasn’t sure and needs more time to think, and to keep following up. Naturally I figured he was getting proposals from other SEO companies and was studying his best option. After several follow up calls, he stopped picking up his phone. I then attempted to follow up via email, at this point I figured he probably wasn’t interested anymore. In many cases this would be the end of the story…. unfortunately it’s not. For the past year our SEO agency, Boasting BiZ, has proudly ranked #1 for the term “SEO Miami”, if you look closely at our link profile you will find that it’s clean and we follow good industry practices. However, at the end of last month (Apr. 30th 2013), we discovered that we have dropped to 2nd place. As any SEO would naturally do, we immediately began to investigate, the more we dug the more we discovered. They were transparently black hat. At the beginning, we just considered this new “company” as another black hat trying to tap the market by over optimizing and cheating the system. But after analyzing, we discovered there was more. 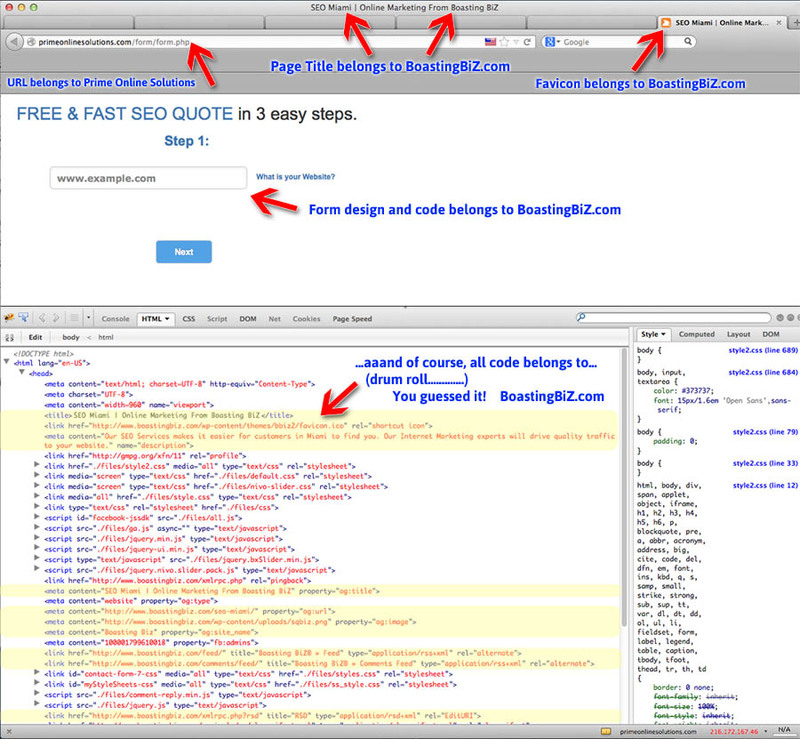 Turns out this SEO company, stole our code and customized SEO Quote form from our SEO Miami page. 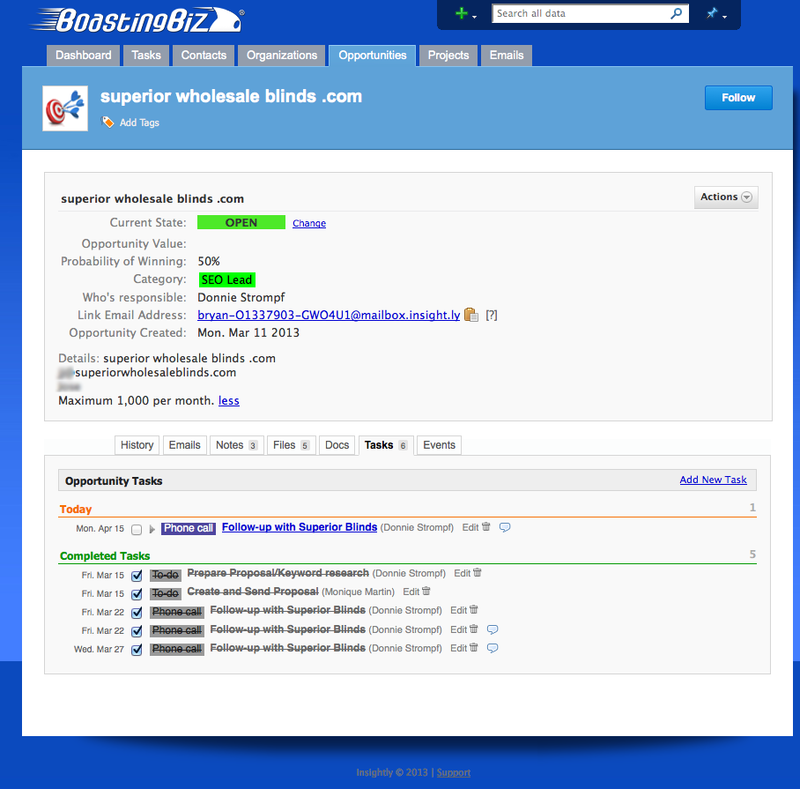 A page we invested a good amount of time and money in A/B testing. That’s just the front end lets take a closer look at the back end. Once our senior developer discovered our custom code on their site, we immediately contacted their hosting company (Host Gator) and filled a Digital Millennium Copyright Act (DMCA) take down, to have it removed. Within 24 hours, we got a response from their host and the form was removed. However, “Prospect A” blocked our IP address from viewing their site. Rising more suspicions about what they were hiding, so we dug even deeper (using a proxy service) =). How did they get to the Top? Their back link profile is made up of articles that they placed on free WordPress blogs, and blogger blogs, that they clearly created. Each blog has only 2 posts and links to other pages that they are manipulating search engines with. A simple link check in SEOmoz’s Open Site Explorer gave us all we needed to see what they were up to. The blog posts that they have created are linking to other sites as well, and some of these sites are ranking #1 for challenging local terms, these are probably their clients or in-house projects. The content has 0 relevancy 0 value, and it looks natural to the search engines (for now). The anchors are only linking with their brand names to their homepages, and exact anchors to deeper pages, such as the SEO Fort Lauderdale page. Our CEO, Bryan Loconto, performed a who.is look up on the site and discovered that they have only been on the web since January 2013. 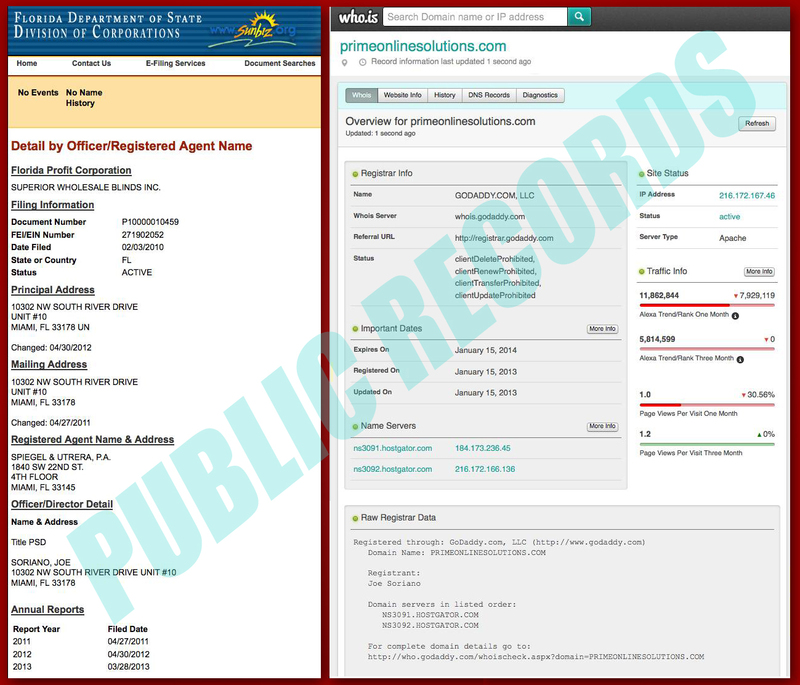 He then proceeded to look them up on sunbiz.org and found that “Prospect A” also owns the blinds website that contacted us for a quote. Now my temperature began to rise. This is when we put all the pieces together and realized we had been played. Time is money, and they had stolen our time, money and any potential clients, which most likely they will burn or turn away from SEO for good. We are not worried about our ranking, we understand it’s a temporary setback. 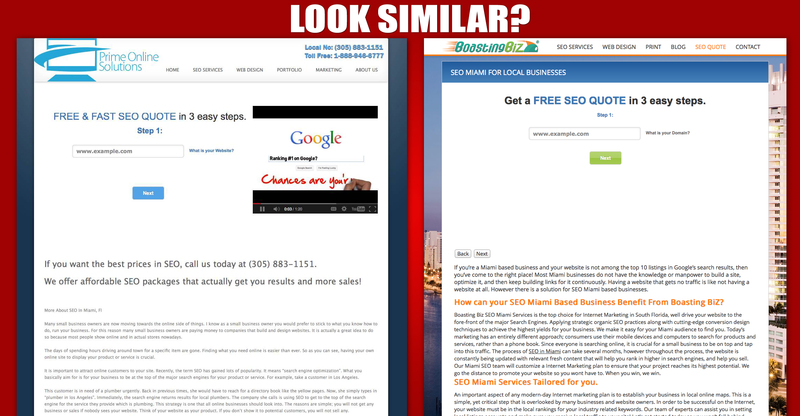 What really bothers us is how many people searching SEO Miami unknowingly click on this company, reach out and receive false promises. You maybe asking, how do we know what kind of quotes they are giving people. 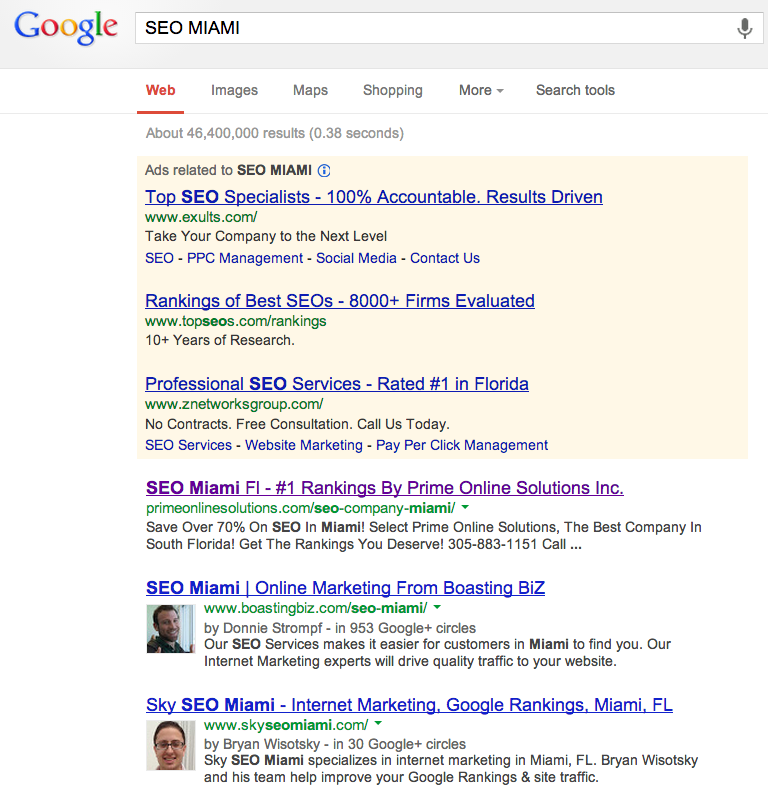 A local business looking for SEO Services in Miami contacted Prospect A, and quickly got a bad feeling from him when he answered all their questions or offer the solutions they needed (this prospect was already burned). They contact us to see if we can be more helpful, and in our conversation, they explained how they didn’t feel Prospect A knew what he was doing and the proposal he sent was vague. They were kind enough to forward us that proposal. The black hat tactics used by this company will continue to keep them on top until they are reported to Google several times. It angers us to know that they will get all the traffic that we have earned by following guidelines. We are losing business everyday from this, and so are other businesses (Especially their clients). All good SEO’s and their clients will know that being on top is very lonely and the higher you are the more people will want to bring you down. We love competition, but people like this are what is wrong with SEO. 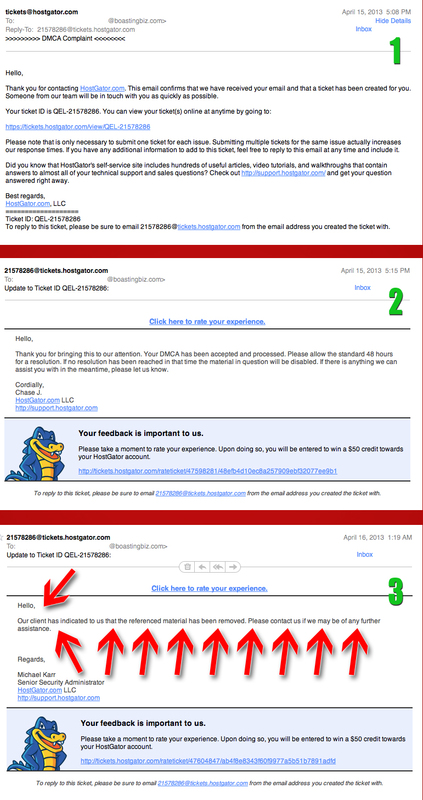 These are the type of companies that are damaging the name SEO, and what we do in general. Has anything like this ever happen to you? If so, please share your story. *** We started this article two weeks ago before the Penguin update. Now that the update has been released they still rank in 1st spot. How effective was this update, and who is it really affecting? 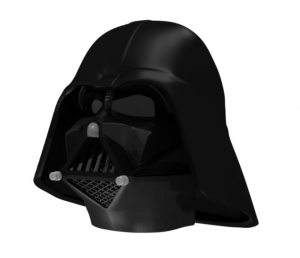 This entry was posted in SEO and tagged Black hat, link building, page rank, search engines, seo miami by Donnie Strompf. Bookmark the permalink.